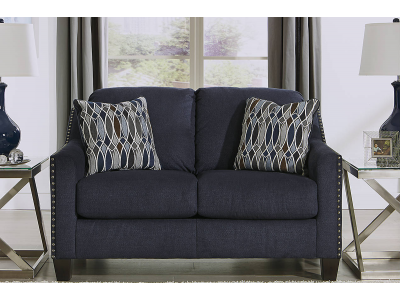 This stylish contemporary loveseat gets a little inspiration from mid-century modern design with its..
Make a statement with style and comfort. 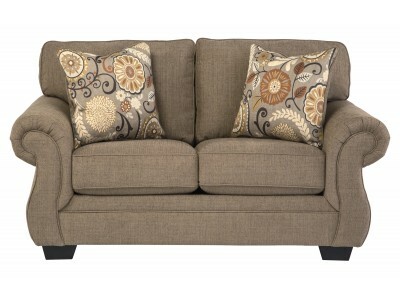 The Daly accent chair, colorfully designed with a blend of .. 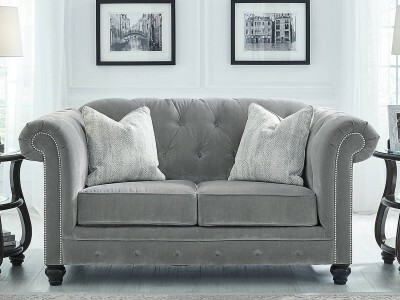 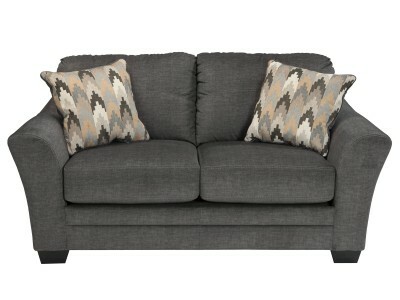 The Dreams Loveseat is covered in a soft textured fabric upholstery with jumbo stitched detailing ad..
Upholstered in a striking midnight blue fabric with a soft brushed feel, this loveseat is undeniably..
Meet the loveseat in the gray flannel suit. 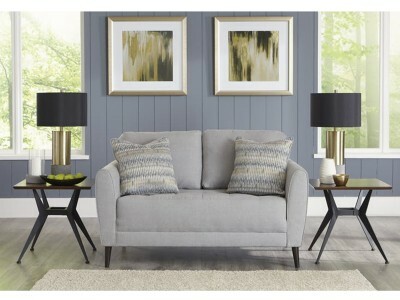 Inspired by tailored menswear—this sleek and elegant pie.. 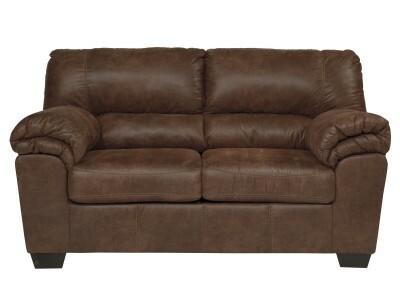 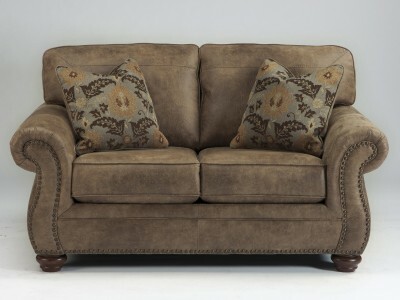 This beautiful Loveseat will add upscale style and comfort to your home. 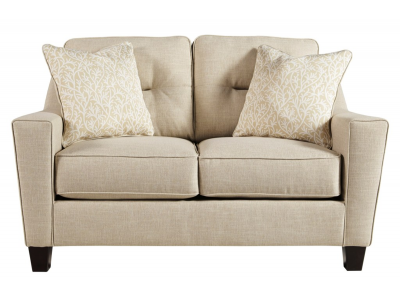 The rolled arms, nail head ..
DuraBlend/Match upholstery features DuraBlend upholstery in the seating areas with skillfully matche..
With show-stopping good looks, this loveseat sets the scene for high-style living with Hollywood Reg.. 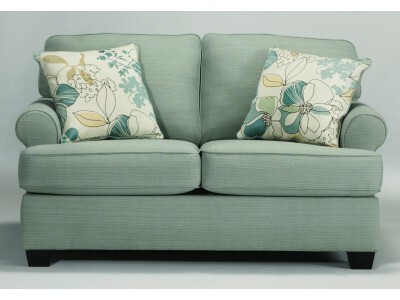 Looking to breathe new life into your everyday living space? 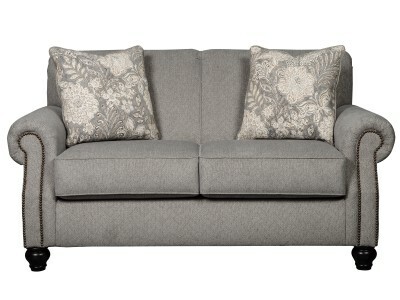 With its lovely lines, setback rolled a.. 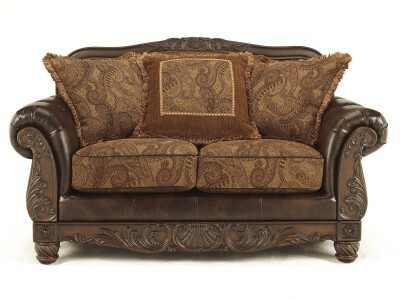 Dramatically transform your living space with the rustic look of weathered leather you love—at a fra.. 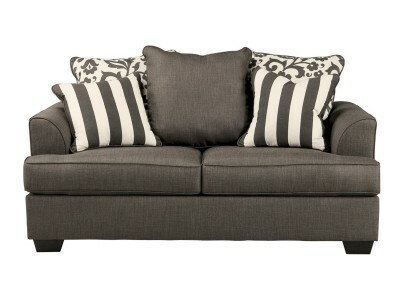 Sporting a fresh, clean aesthetic and crisp, contemporary profile, the Fuzion loveseat is where hig..